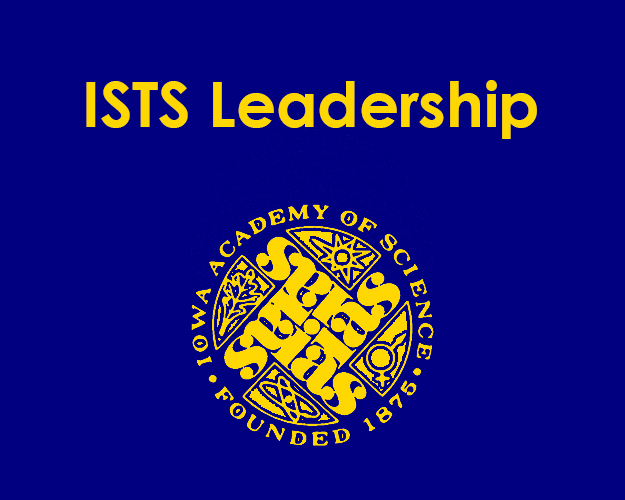 ISTS advocates for excellence in science education by promoting professionalism, influencing policy, and enhancing learning. 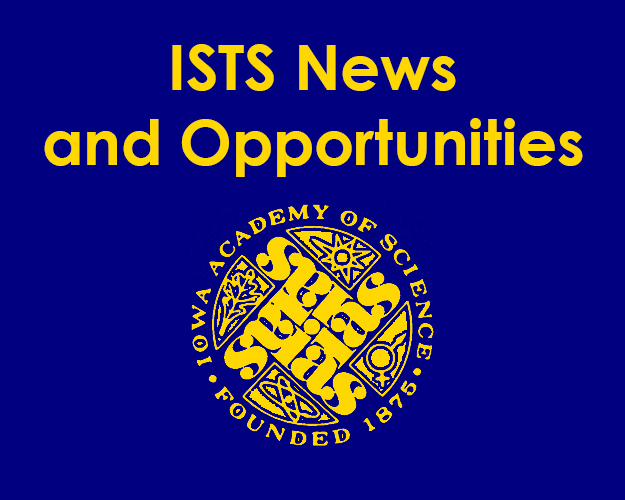 IAS-ISTS/NSTA membership discount please scroll down. The Iowa Academy of Science and the National Science Teachers Association are offering a joint membership. Join both organizations and save money. The cost is $129 - a savings of $20. Both new and existing IAS members may take advantage of this membership offer. Learn more and join or renew by clicking below! Thanks to the more than 600 attendees and exhibitors who helped make the 2016 ICTM Math Science Conference a success. 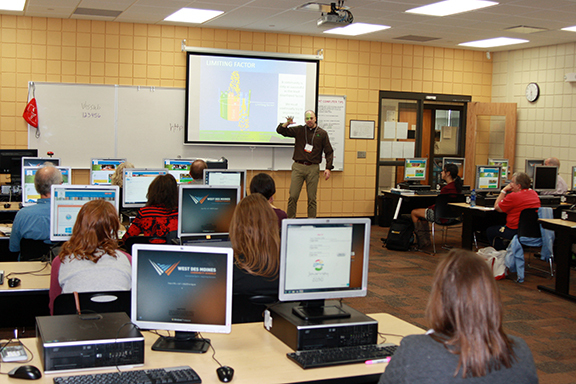 We also want to thank everyone who attended the Pre-conference Science Workshops at the Science Center of Iowa. We have had many positive comments about the quality of the conference. 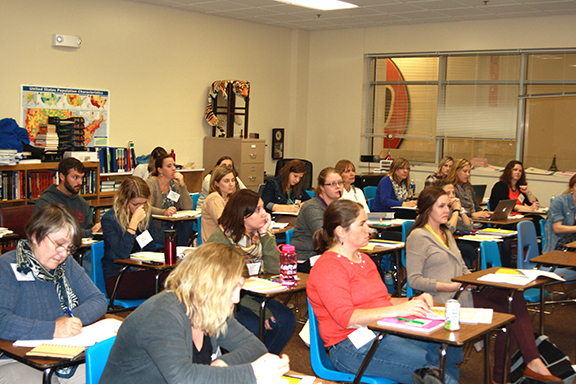 The conference was made possible through the cooperation between the Iowa Science Teaching Section (ISTS) of IAS and the Iowa Council of Teachers of Mathematics (ICTM). Here are a few conference photos. Influence policy as it relates to science education. Promote professionalism in science education through standards, collegial relationships, continuous education and an involved membership. Enhance student learning through the explorations of productive avenues for student learning, the promotion of elementary science, and provide an information clearing house for science education. The Iowa Science Teaching Section is equivalent to state science teacher associations in other states.